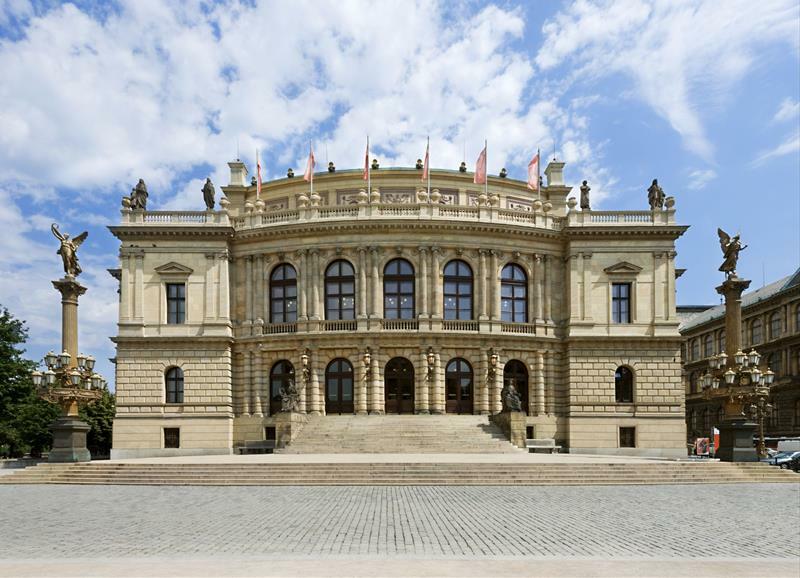 Founded in 1994 by leading Czech Philharmonic players. With their set up of violins, viola and violoncello they are a unique permanent chamber ensemble not only in the Czech Republic but also worldwide. The motivation to create sextet was not only interesting, but in contrast to the string quartet, to create a richer sound as well as the valuable compositions of the great masters that, thanks to this unusual instrument composition, tend to be performed sporadically. In the course of its existence, Sextet has performed hundreds of concerts and received recognition and respect from listeners and professional critics not only at home but also abroad.